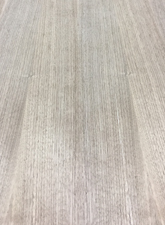 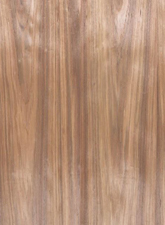 Lignum Veneer offers an impressive range of wood veneers of various domestic, European and exotic species suitable for all types of projects. 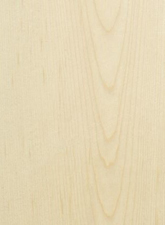 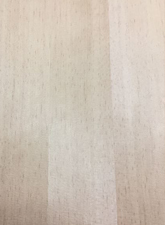 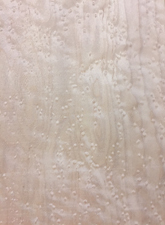 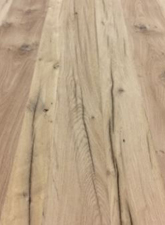 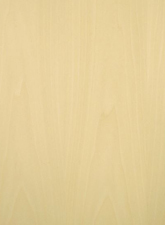 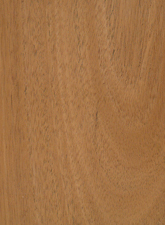 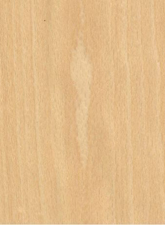 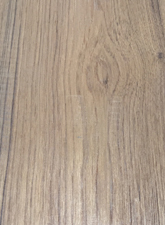 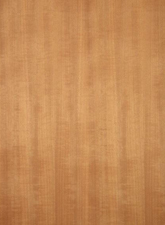 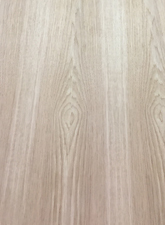 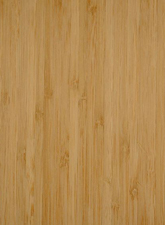 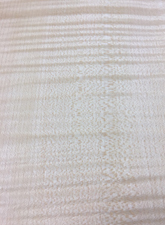 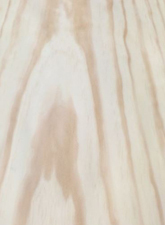 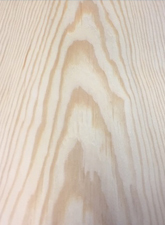 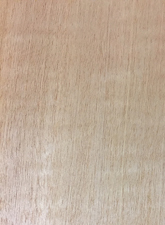 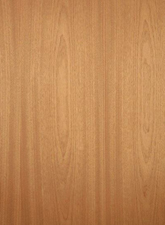 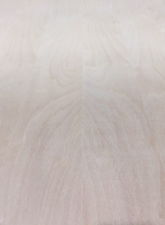 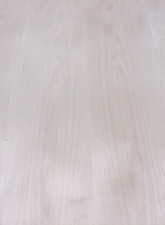 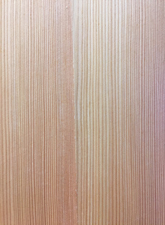 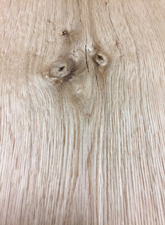 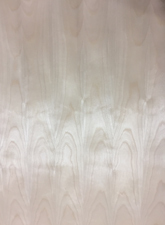 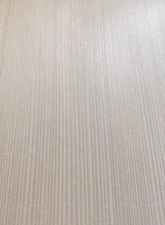 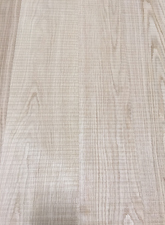 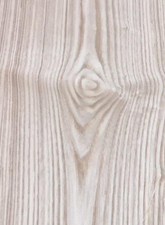 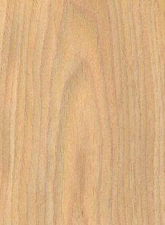 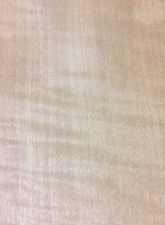 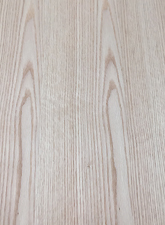 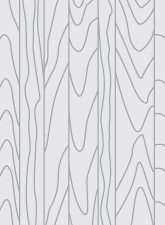 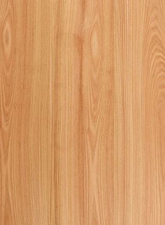 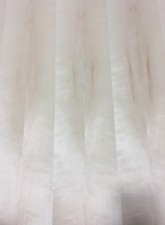 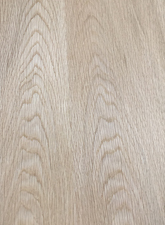 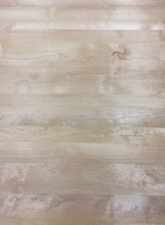 Whether it's for finishing doors or furniture, manufacturing kitchen or bathroom cabinets, or even achieving a truly unique décor, our veneers offer all the warmth and charm of genuine wood. 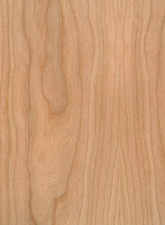 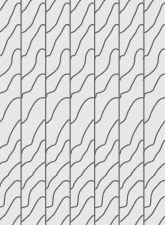 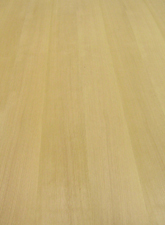 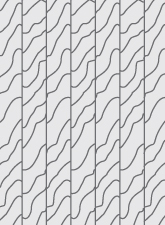 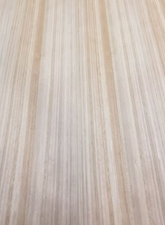 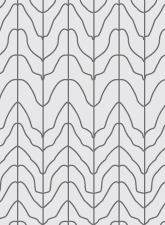 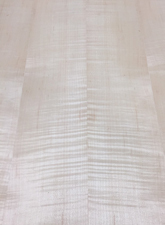 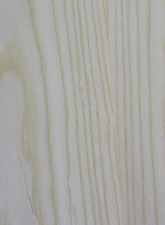 The versatility of veneer can meet virtually any need.